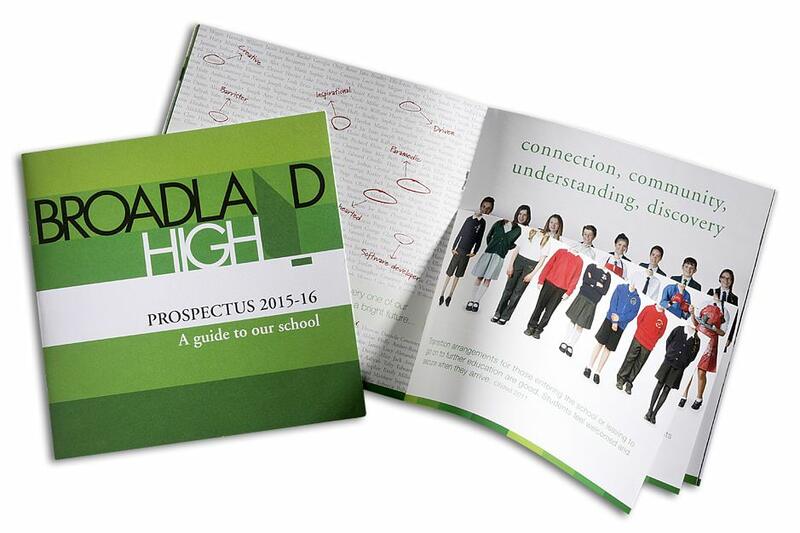 As the academic year starts steering towards the end, now is a great time to start thinking about your school prospectus for September. Nowadays, most schools have a website as a result of new Ofsted regulations, but that doesn’t mean that prospectuses and prints are any less important. School brochures and prospectus can be handed out and passed around at open days and events; this provides visitors with an instant positive impression when they aren’t able to access the school’s website at that time. While your website is still a highly useful tool – don’t underestimate the marketing power of a well designed and professional prospectus. On an open day, a great prospectus can offer a greater look into life and education at your school, plus it’s something for prospective students to take home with them. And the content, writing style, and design can really illustrate to parents and students what kind of environment they can expect from you. ● Photography – when it’s done professionally, great photos and images can really illustrate your school’s expertise, competence and facilities. For example, photos of your students participating in extra-curricular activities and working hard would showcase the school’s dedication to providing great education. 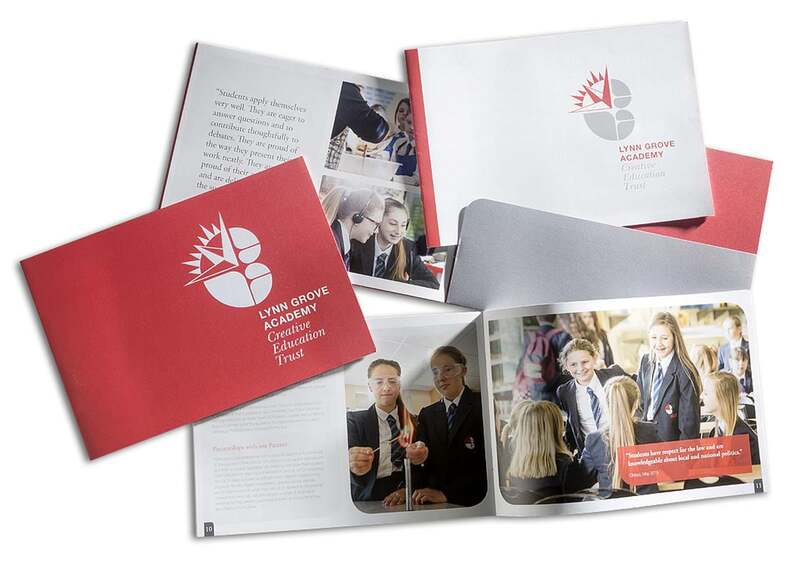 ● Design – there are many designs and formats available but it’s vital that you choose the right style to accurately represent your school and its values; it is the key to giving your prospectus unique character that will really stand out to your readers and prospective students. At GGS, we understand that the process of creating such an integral marketing tool can be somewhat daunting – and you might not know where to start. We offer a complete package of design services and custom photography that will help you achieve the prospectus you’re looking for to get the academic year of 2019 – 20 off to a banging start. Our extensive knowledge and experience in design means we can put your great ideas down on paper and create something bold and beautiful that truly represents what your school stands for and attract prospective pupils. Using bespoke printing techniques and top quality photography – we have the ability to create something totally unique and brilliant every single time. If you’d like help with your prospectus design, or want to know more about our tailored design and print services – get in touch today.